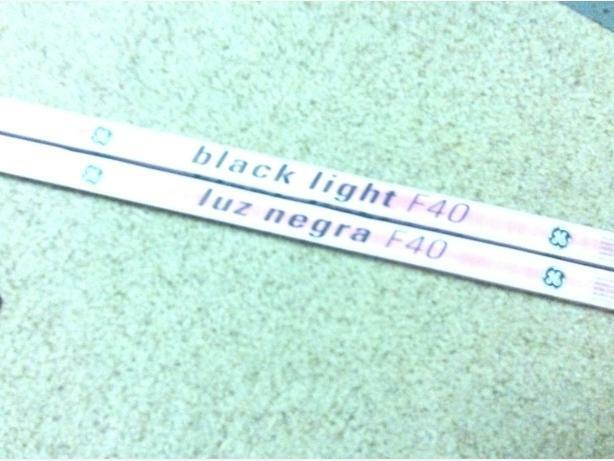 2 F40 fluorescent tubes. 1 for $20, both for $35. Used once for kids party.